Please find the following warning regarding a stolen collection. Please find a list of 26 coins stolen in Belgium. 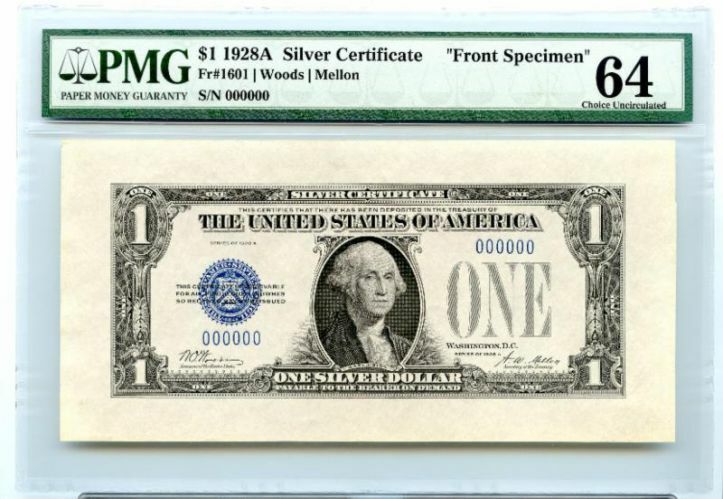 The Mandeville Police Department is investigating the theft of a very rare prototype 1928A $1 US Silver Certificate SPECIMEN bearing serial number 000000. The specimen was packaged in PMG Paper Money Guaranty holder with label bearing certification number 1606400-017 for the certificate face and certification number 1606401-001 for the certificate back. Detectives with the Seattle, WA Police Department are investigating a residential burglary resulting in the loss of a complete collection of 12 Caesars in VF+ condition. On October 16, 2016 there were several coins stolen from Johannes Stucker at the table Number 130-133.